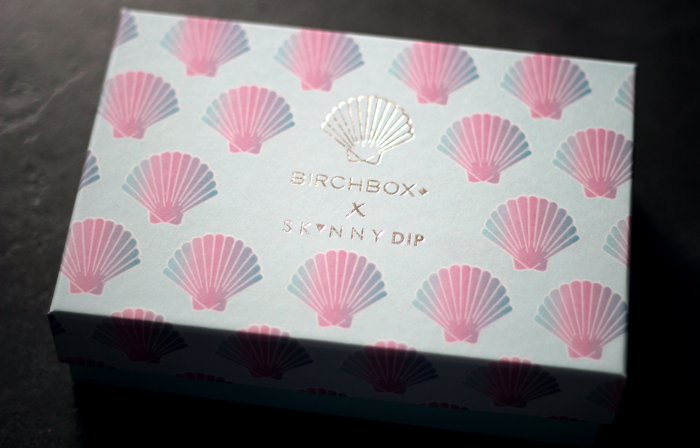 The kind folks over at Birchbox have sent over an extra box to me this month, so I thought I'd take the opportunity to host a little impromptu giveaway. The box this month is called Squad Goals, and well, I think we've got a pretty good sailboat squad going on over here and I want to give as much back to you as I possibly can! Leave a comment below, can be about anything at all, just don't forget to include a way for me to contact you if you were to win! T e r m s & C o n d i t i o n s .
If you're underage, please get the permission of a parent/guardian as I will need your postal address if you were to win. Giveaway closes at Midnight GMT on Wednesday November 11th 2015. There will be one winner chosen at random on Thursday November 12th 2015 and contacted directly by myself. Prize will be posted via Royal Mail within 10 working days of receiving a postal address from the winner. Address details will not be stored or passed on to a third party. Ooh such a lovely giveaway, would love to win that! I love the idea of subscription boxes. I used to be such a fan of Glossybox but ended up cancelling my subscription in the end as I just felt I wasn't getting the most from my money, but I am definitely tempted to start one up again. Birchbox looks like a good alternative especially if you are recommending it then I know it must be good! Lovely prize :). 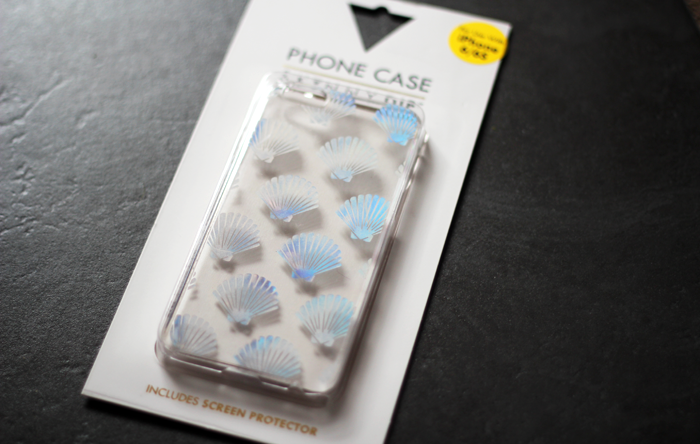 Skinny dip always seem to do the best phone cases :). Omg..... The phone case is gorgeous! �� Fab giveaway! I love a beauty Box I wish I could subscibe to them all! Oooooooooooh, this would be nice! AH Jennie, thats nice of them to send you an extra box to give away. I've not been subbed to a beauty box for a while now, I remember at one point I am sure i was getting nearly all of them! woops! Awesome giveaway, thank you !! I've wanted to try birchbox for a while. This looks amazing! Not tried Birchbox but my friend has and she loves it. Thank you for the chance. Good luck to everyone. 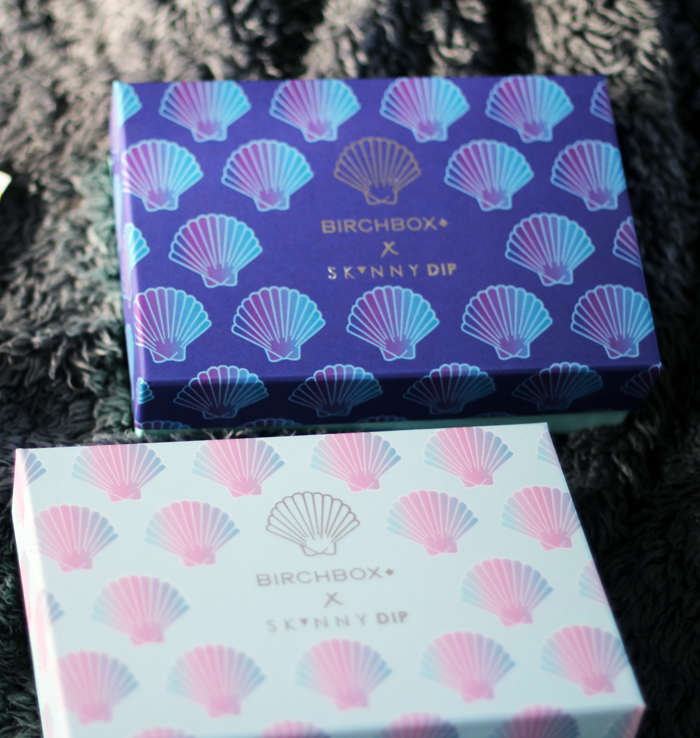 I've been wanting to try Birchbox for a while! Looks a nice prize for my teen. Good competition and a great blog! What a gorgeous prize, thanks SO much. I LOVE the matching phone case, and I LOVE surprises! Oh I've always wanted one of these beauty boxes. It would be the best Christmas present. Lovely giveaway :) Such a pretty box! This would be a nice surprise for my other half who loves makeup and beauty. Eeek!! I love subscription boxes!! I've only ever received one, but it was so exciting! I love the mystery of it don't you? Thanks for the giveaway! I missed the chance to upgrade my box for the case, I was so disappointed. My current case is a 'No it's Becky' Taylor Swift/Tumblr one which I think is a little too obscure for most people so when they see it they just stare blankly. Awesome! Love the phone case!